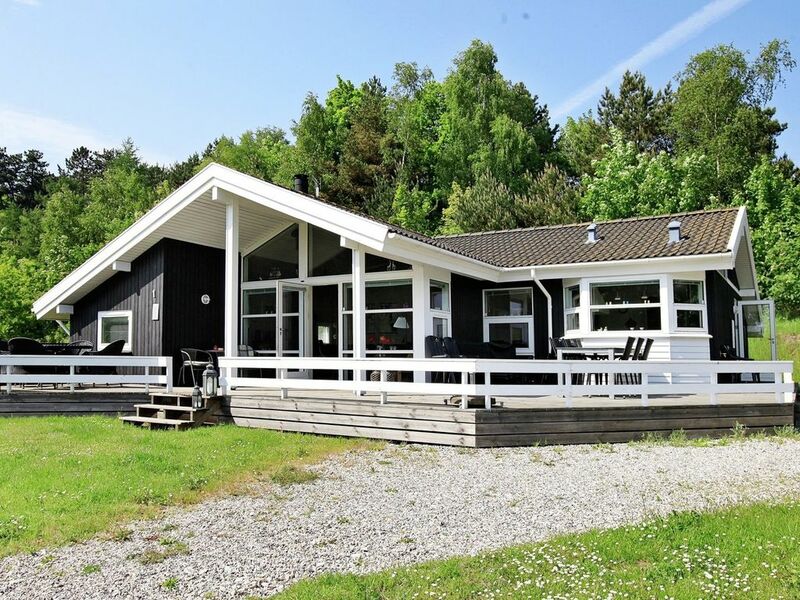 Close to Lyngsbæk strand you will find this holiday cottage located approx. 500 m from the lovely beach. The house includes a living room with wood-burning stove, open plan kitchen, bathroom and 3 bedrooms. From the living room there is access to the mezzanine and terrace from which you have spectacular views. There is a PlayStation3 on the mezzanine.